These Manipulatives and Interactive Simulations and Tools are just some of the excellent resources shared in this book from the respected flipped classroom authors. 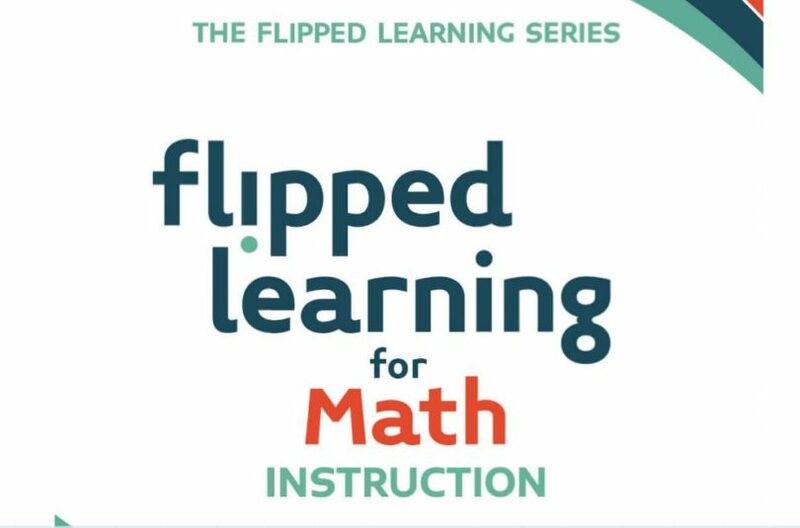 I am reading Flipped Learning for Math Instruction, one of The Flipped Learning Series books from Jon Bergmann and Aaron Sams. 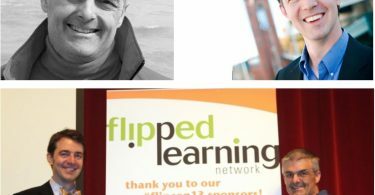 Sams and Bergmann are two of the best known advocates of the technique, and have written numerous excellent books on the subject (to my way of thinking, Aaron and Jon are “flipped classroom rock stars” and I am forever indebted to them!). I am reading this book as I prepare to deliver a 1 day flipped classroom PD session for a school district in the beautiful Finger Lakes region of New York state. We’re going to be focusing on Math, and I’d been meaning to check out one of these new subject-specific books (this one came out mid-year last year), so it was a perfect opportunity to explore and see what kinds of tips and tools I could pick up here! One nice set of tools listed here is a handful of interactive tools suggested in Chapter 4, “Flipping with Interactive Math Resources”. These are free except for Explore Learning, which provides a free trial. PHET Interactive Simulations (phet.colorado.edu): There are lots of cool interactive simulations here for Math and Science. The National Library of Virtual Manipulatives (nlvm.usu.edu): This is the result of a National Science Foundation award. The resources are grouped by grade and by subject (Number & Operations, Algebra, Geometry, Measurement, and Data Analysis & Probability). Note that you will need Java installed to run these. GeoGebra (www.geogebra.org): This is, “not just for geometry. There are activities for all levels of math”, and more. Desmos (www.desmos.com): This is a really cool interactive graphic calculator that really brings some concepts to life! 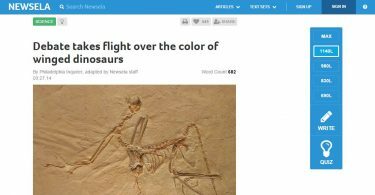 They also have a set of classroom activities (I love the description … “Hand-crafted classroom activities. Designed by teachers. Built with love by Desmos”). Of course, my intent is simply to share quality resources (not to steal any of Jon and Aaron’s thunder), and that includes the book. I hope that if you are reading this because these resources interest you, you will consider purchasing this excellent book and others that they have written. They are pretty inexpensive, well written, and packed with examples from real teachers using the techniques in their classrooms. Happy Flipping!